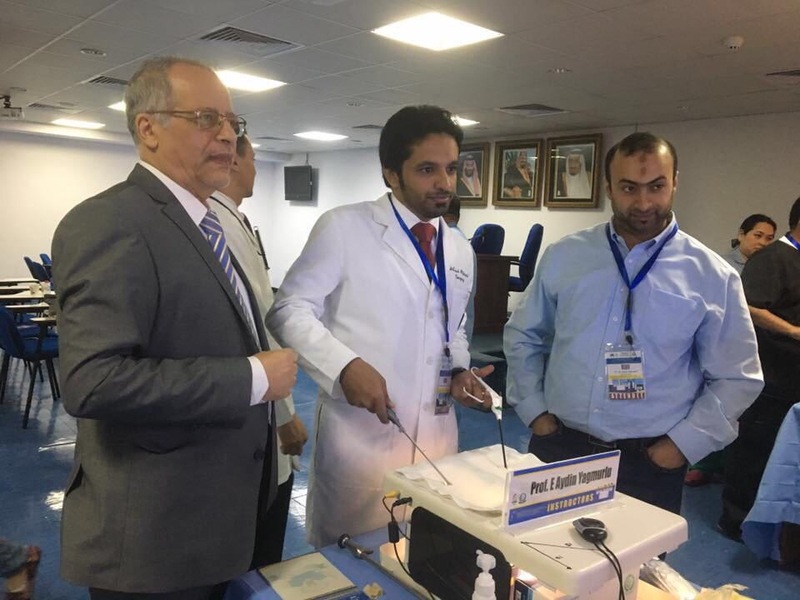 IPEG Advanced MIS Workshop in Conjunction with Saudi Pediatric Surgery International Conference in Jeddah, Saudi Arabia from 27-30 October 2017. 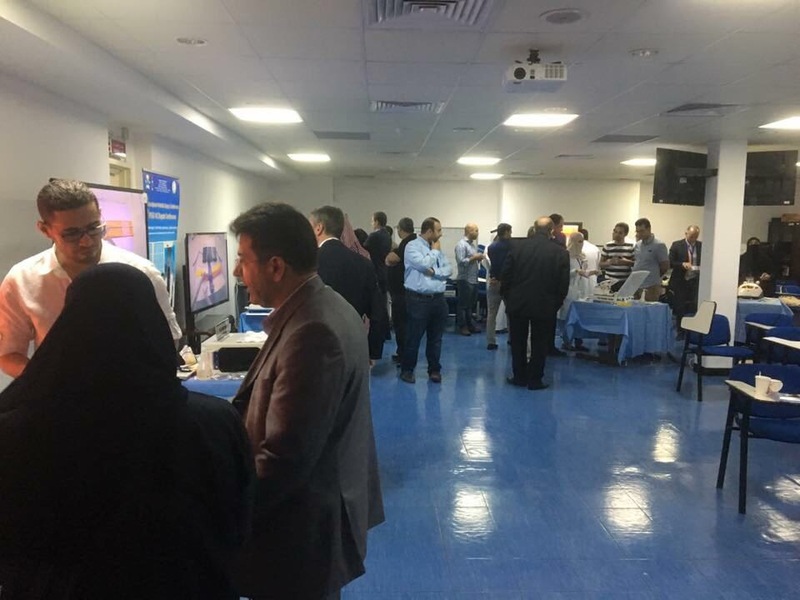 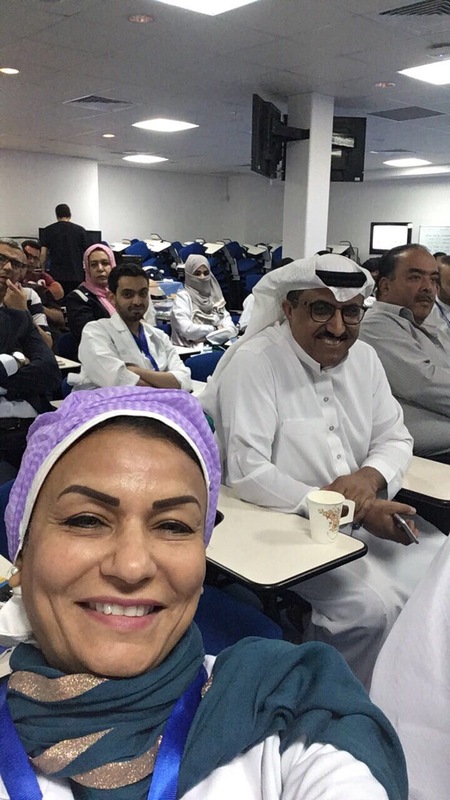 The Workshop was held at the King Fahd Armed Forces Hospital. 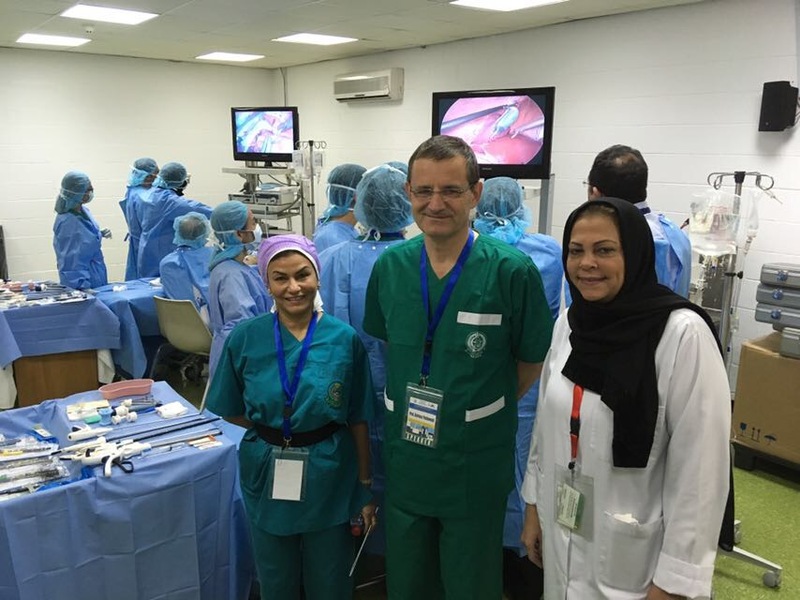 The Workshop had international and regional faculty from IPEG Middle East.